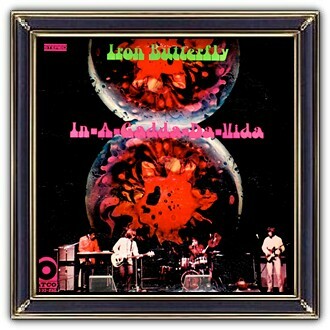 Iron Butterfly is an American rock band formed in 1966 in San Diego, California. The original members were Doug Ingle (vocals, organ), Jack Pinney (drums), Greg Willis (bass) and Danny Weis (guitar). They were soon joined by tambourine player and vocalist Darryl DeLoach. The band was providing a dramatic sound that led the way towards the development of hard rock and heavy metal music. Their heyday was the late 1960s, but the band has been reincarnated with various members with varying levels of success, with no new recordings since 1975. 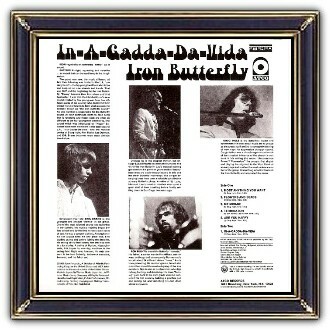 The band's 1968 album In-A-Gadda-Da-Vida is among the world's 40 best-selling albums, selling more than 30 million copies. 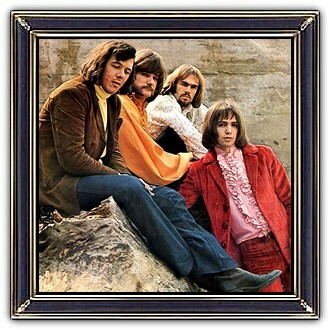 Iron Butterfly is also notable for being the first group to receive an RIAA platinum award.